I used to live in Saigon for two years and this city always fascinates me for many reasons. 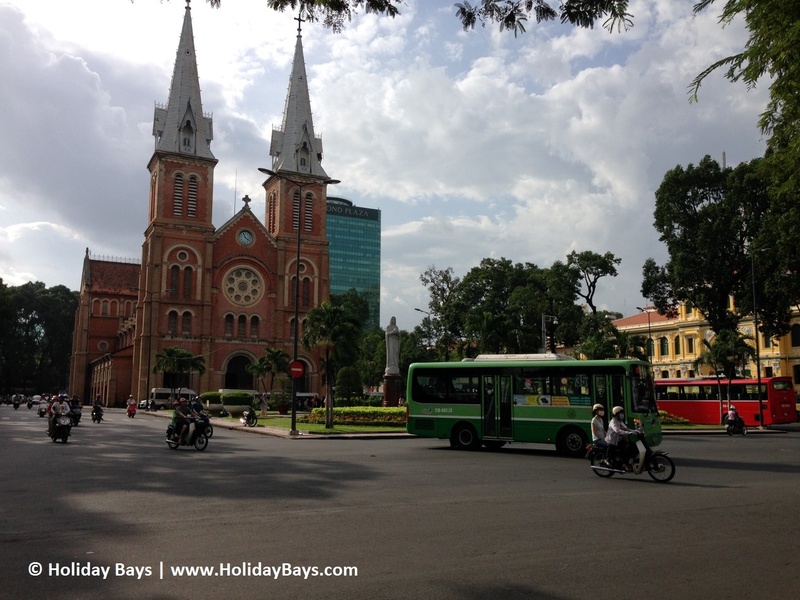 Founded in 1698, Saigon or Hochiminh city is the largest city in Vietnam. 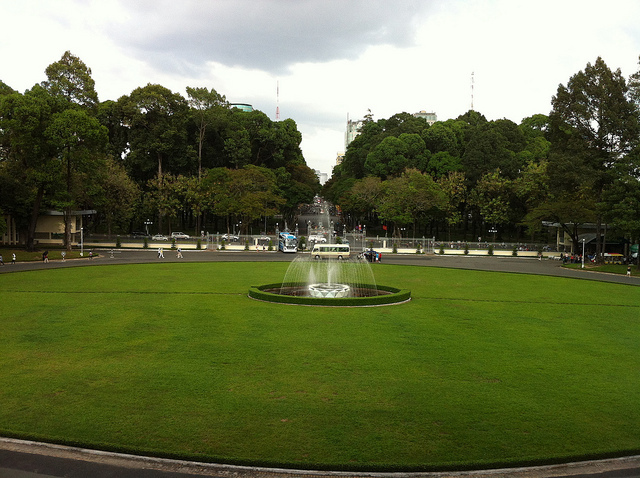 There are two main seasons in Saigon: wet season (from May to November) and dry season (from December to April). The average temperature is 27°C and the hottest can reach 40°C but this is not too often. You can either go by bus, taxi or motorbike taxi. Bus is the cheapest transportation, which costs 5,000 VND per trip. The taxi rates depend on different companies, the average rate is between 13,000 VND to 17,000 VND per KM and 9,000 VND to 11,000 VND for commencement rate (the first 0.7 KM). The motorbike taxi (or “Xe Ôm” in Vietnamese) costs dependently on the distance. Where do you find these motorbike taxis? 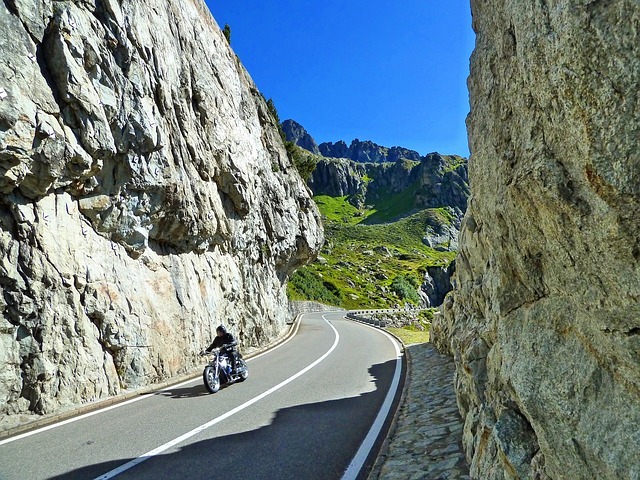 Usually if you see a guy sitting around the intersection corners with 2 helmets hanging on his motorbike, that’s him! Make sure you tell him exactly where you want to go, ask him the price and negotiate for a better deal. The currency in Vietnam is Vietnamese Dong or Đồng. The conversion rate varies daily and you have to check this to make sure you get the best rate for your money. To keep it simple, 1 USD is approximately 22,000 VND at this time (Jan 2017). 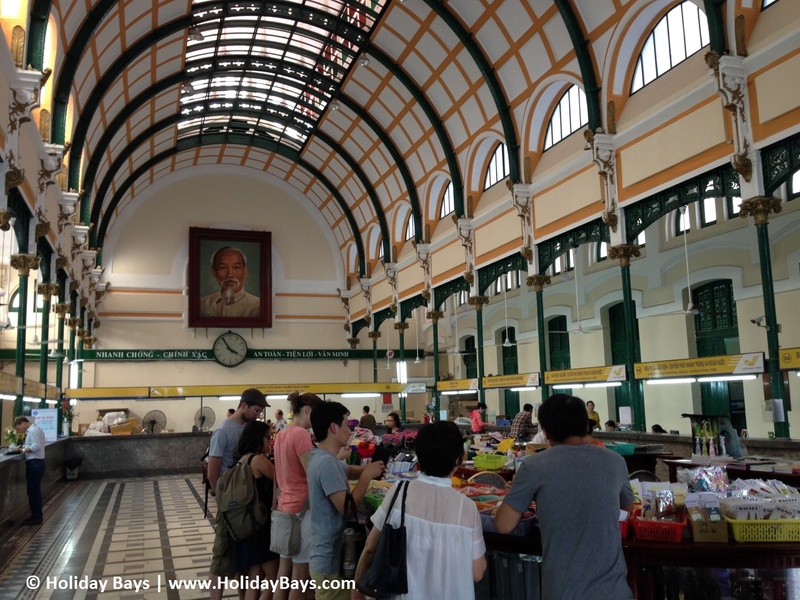 Saigon Central Post Office, constructed between 1886-1891 and designed by Auguste Henri Vildieu and Alfred Foulhoux, as well as Gustave Eiffel (the French civil engineer who was best known for Eiffel Tower), is a post office in the downtown Ho Chi Minh City, near Saigon Notre-Dame Basilica, the city’s cathedral. 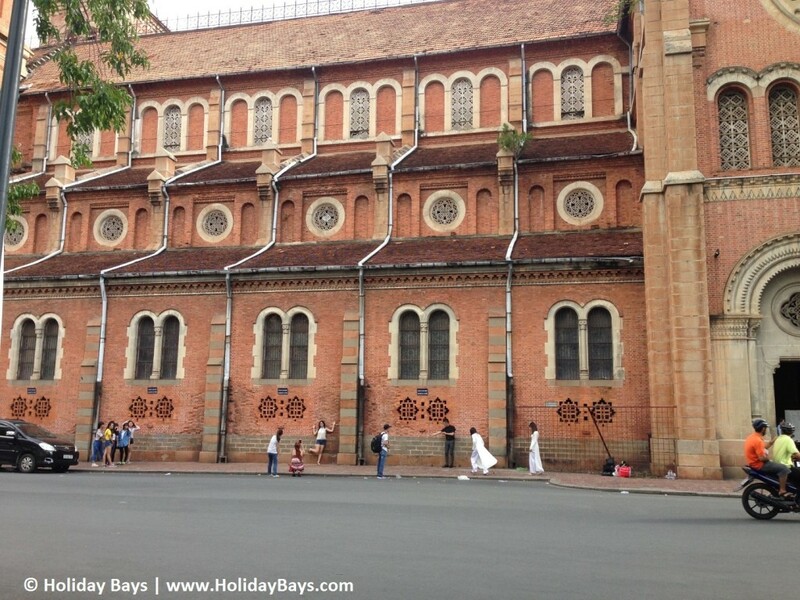 The building was constructed when Vietnam was part of French Indochina in the late 19th century. 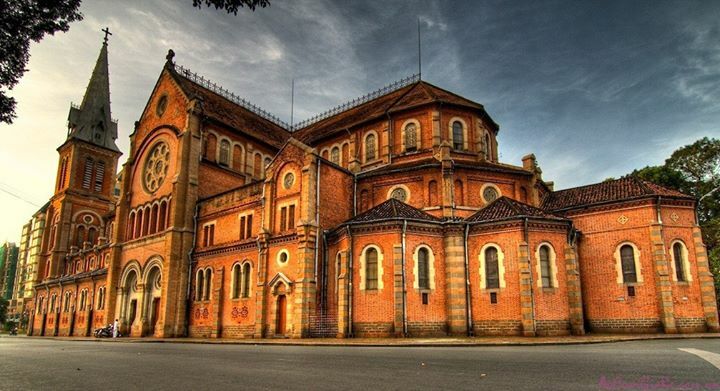 Established by French colonists, the cathedral was constructed between 1863 and 1880. It has two bell towers, reaching a height of 58 meters (190 feet). It’s very close to the Central Post Office that you can see it from here. Here are some more pictures taken by my iPhone. You can see many young couples take photos around this place. This is me standing next to the pedestrian crossing. Independence palace was the home and workplace of the President Ngô Đình Diệm of South Vietnam during the Vietnam War. This is within short walking distance from the two places above. The construction was begun in 1962 and completed in 1966. The Independence Palace is a unique architectural work by Architect Ngo Viet Thu. The structure of this building reflects many key conceptual themes and principles of Eastern philosophy as well as the harmonious combination of the Eastern and Western styles. 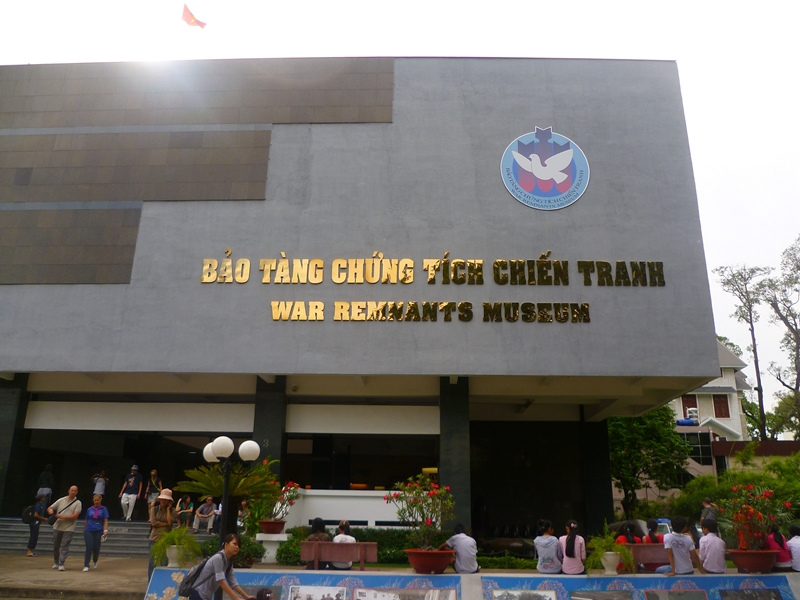 The War Museum primarily contains exhibits relating to the Vietnam War, but also includes many exhibits relating to the first Indochina War involving the French colonialists such as photographs, weapons & other objects. To many people, this is an interesting but also very sad place to visit. Formerly known as the Musée Blanchard de la Brosse, built by Auguste Delaval in 1926, and The National Museum of Viet Nam in Sai Gon, it received its current name in 1979. 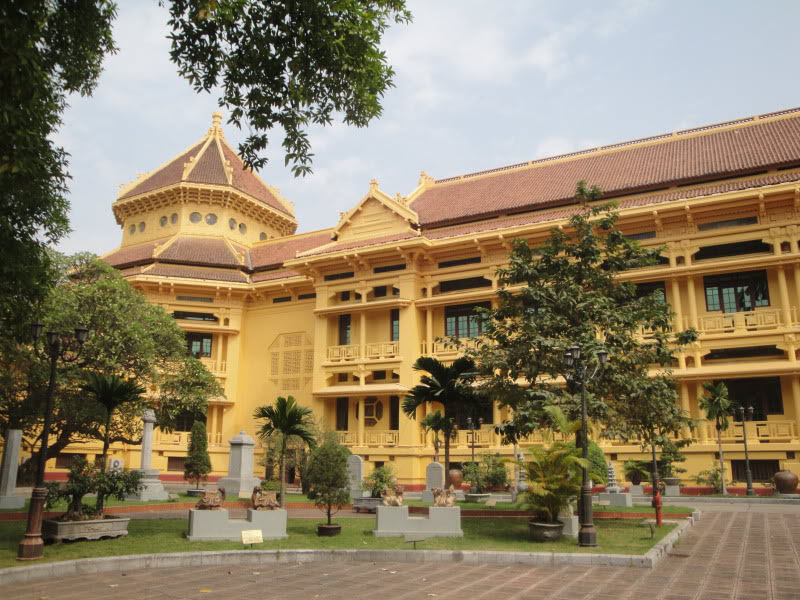 It is a museum showcasing Vietnam’s history with exhibits from all periods. It should not be confused with the National Museum of Vietnamese History in Hanoi. 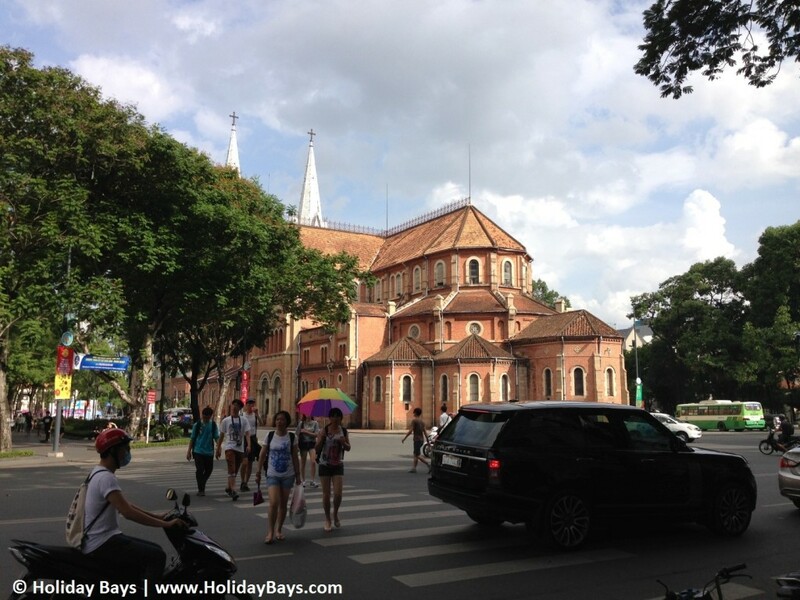 This museum is located right next to the Saigon Zoo so it’s a great idea to visit both places in one trip. 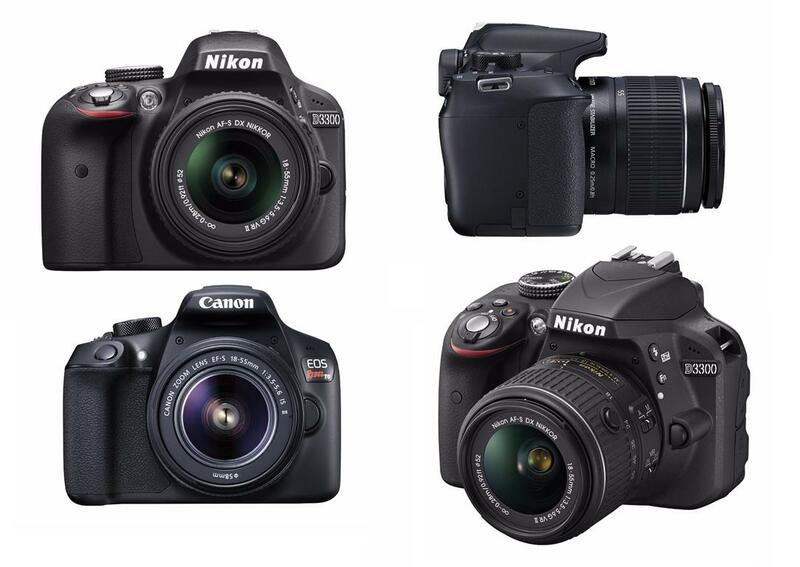 Address: 2 Nguyen Binh Khiem Street, Ben Nghe Ward, District 1, in Ho Chi Minh City, Vietnam. 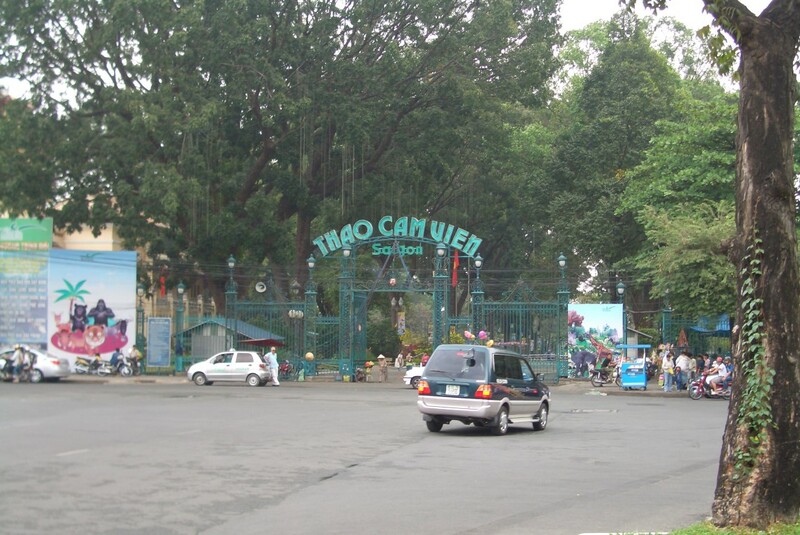 Established in 1865 and located next to The National Museum of Viet Nam in Sai Gon, The Saigon Zoo and Botanical Garden is Vietnam’s largest zoo and botanical garden. This zoo is the home to over a hundred species of mammals, reptiles and birds, as well as many rare orchids and ornamental plants. Address: 2B Nguyen Binh Khiem Street, Ben Nghe Ward, District 1, in Ho Chi Minh City, Vietnam. 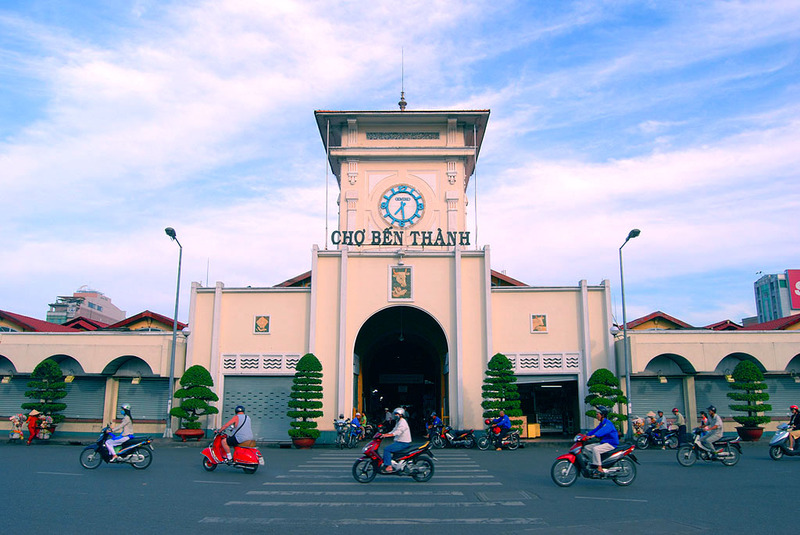 The tunnels of Củ Chi are an immense network of connecting underground tunnels located in the Củ Chi district of Ho Chi Minh City(Saigon). Cu Chi is about 40 km northwest of Saigon. The Cu Chi Tunnels are an elaborate underground community made up of 250 km of tunnels and chambers below the city which was being used during the Vietnam – USA war. You can get there either by taxi or bus. 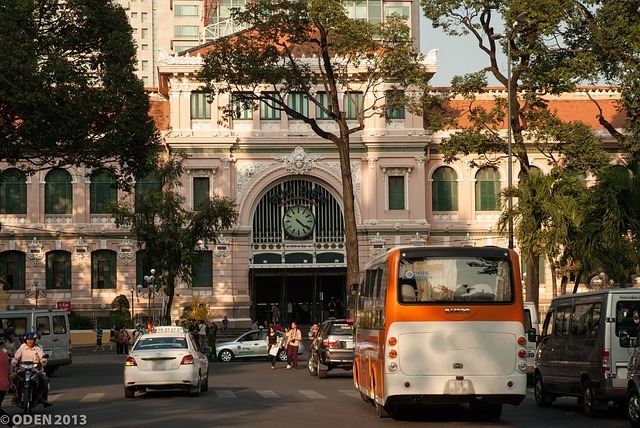 For buses, you need to catch bus number 13 at Bến Thành Station (near Bến Thành Market) to Cu Chi station, then catch bus number 79 at Cu Chi station to Bến Dược. Ben Thanh market is a big marketplace in the downtown area of Saigon. The market is considered one of symbols of this city. 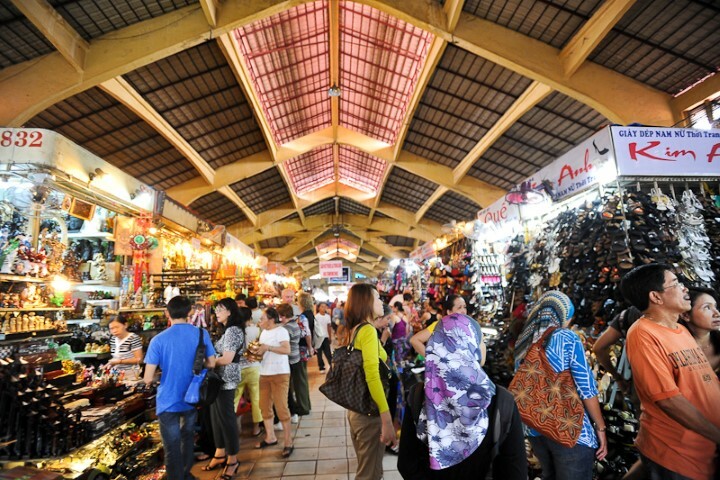 Many things are avalable for sale such as local handicrafts, souvenirs, clothes, bags, as well as local cuisine. The best way to get to this market is to ask people on the street. Almost everyone knows where it is. I’ve been to this market many times. It’s a good place to walk around and look at things. But if you want to buy something, make sure to bargain because usually you can get 50% off the asking price. I learnt this from my personal experience, the hard way. Address: On Lê Lợi st, near the big roundabout intersection of Lê Lợi st, Lê Lai st, Trần Hưng Đạo st, Hàm Nghi st, Công Trường Quách Thị Trang st, Bến Thành ward, District 1, Hochiminh city. Open hours: It’s best to visit during working hours. Dam Sen Water Park is part of the larger Dam Sen Park complex. With more than 30 water games, this water park is an ideal place to go have fun and enjoy the water in a hot day. Dam Sen in Vietnamese means Lotus Lake. 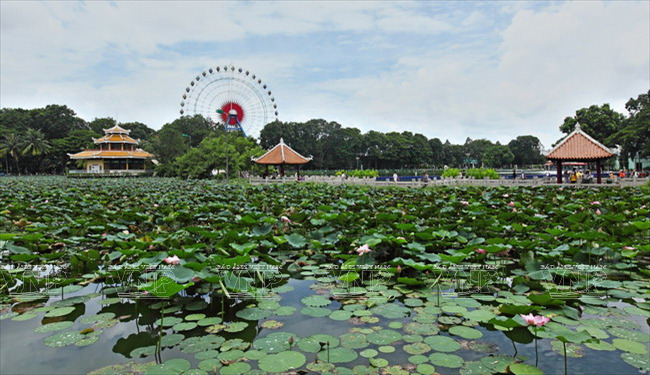 When visiting Dam Sen Water Park, I suggest you to visit Dam Sen Cultural Park (Công viên Văn hóa Đầm Sen) too, which is right next to the water park. This cultural park is an amusement park which has an area of 50 hectares, of which 20% comprises lakes and 60% trees and gardens. Phu My Hung is considered to be a rich area of Saigon. Located in District 7 and only 6km south from Saigon downtown, this area will make you feel completely different from other parts of Saigon. Buildings and things around are more organised. There is less traffic, more quite and you will feel like that you just get out of Vietnam and wander in some Western country city. Along with Phu My Hung shopping and restaurants areas, there is Starlight Bridge (Cầu Ánh Sao). 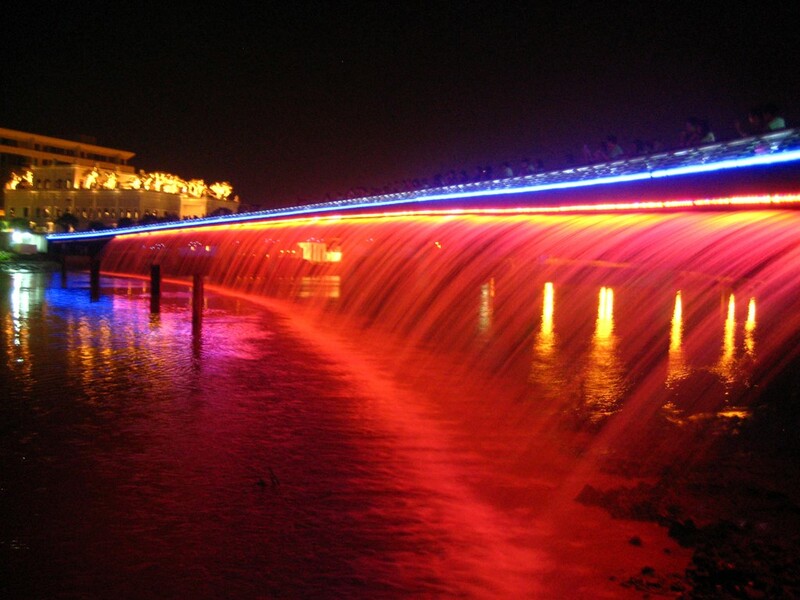 This bridge spans across the lake with a waterfall cascading down, illuminated by rainbow color flashing lights like in the picture below. The flashing light is not on every night. When I was there with a friend, they didn’t turn it on so it was very dark. In a normal night, you will find many young couples on a date on this bridge and it’s said to be one of the most romantic places for dating in Saigon. Saigon is a busy city. As any other busy cities in the world there’s always the dark side. Just make sure you watch the traffic when crossing the roads, keep your belongings safe, be aware of pocket stealers and don’t go to places that you’re not sure by yourself at night, especially if you’re a woman. Some of the tourist attractions above might close between 12pm -1pm for lunch break so it’s better to visit before or after this period. 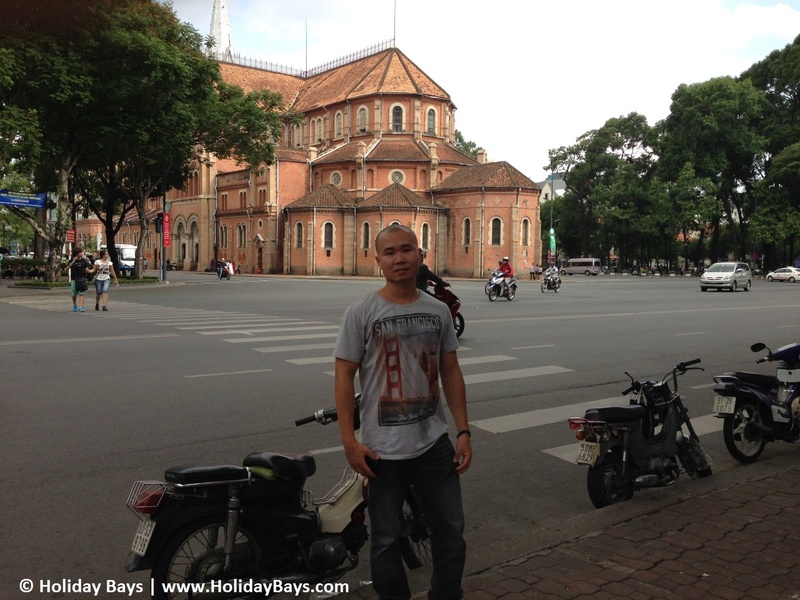 Most people you meet in Saigon are very helpful and friendly. 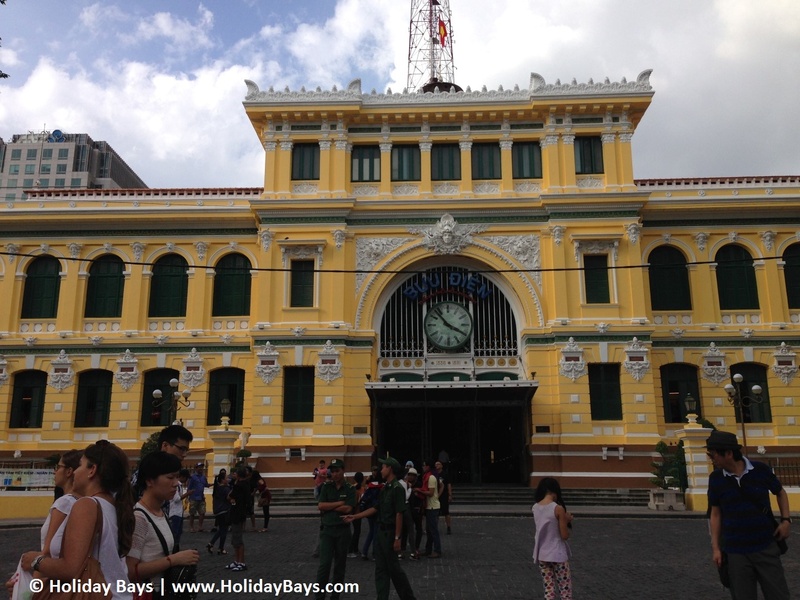 Let me know where you like the most in Saigon by commenting below.